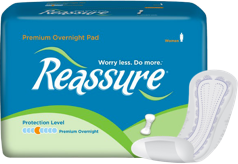 Reassure Moderate Booster Pads are the perfect solution for any time you need a little extra peace of mind! The ultra thin, super absorbent pad fits comfortably in any brief or undergarment for extra protection, without being bulky and uncomfortable. 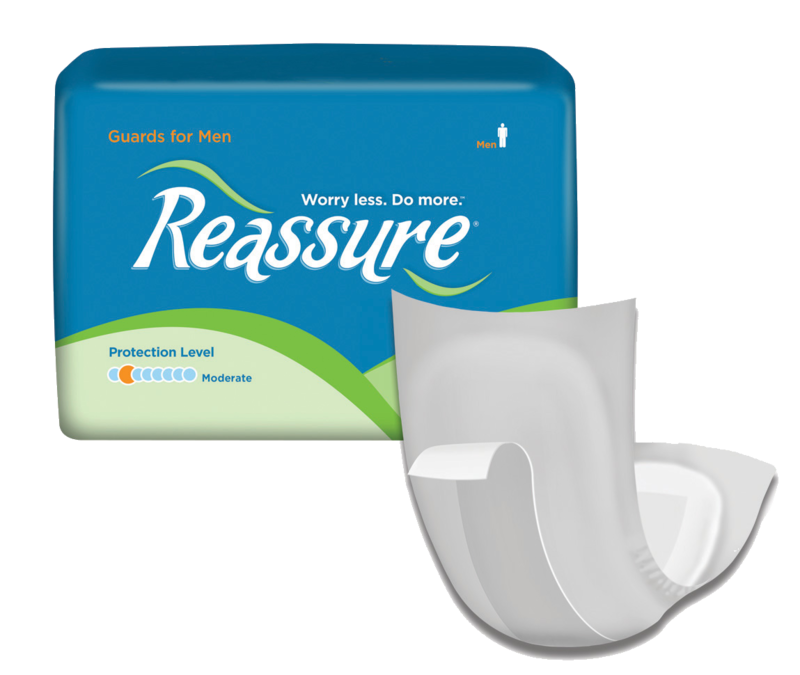 Reassure Moderate Booster Pads are designed to wear in addition to your primary absorbent garment. They are ultra-thin for greater comfort. 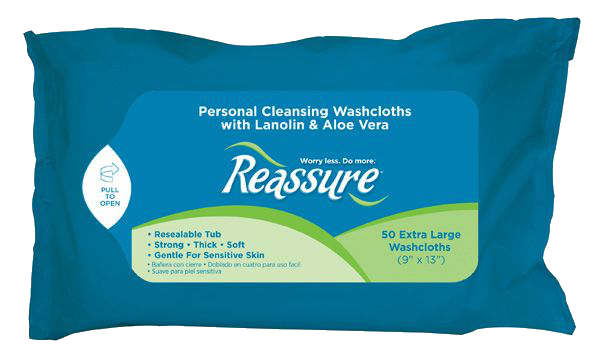 This product features a unique flow-through design to increase total absorbent capacity giving you greater security, as well as a gel-dry polymar to lock away wetness and neutralize orders. 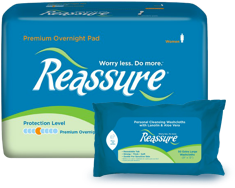 Stay dry and secure with Reassure Moderate Booster Pads!